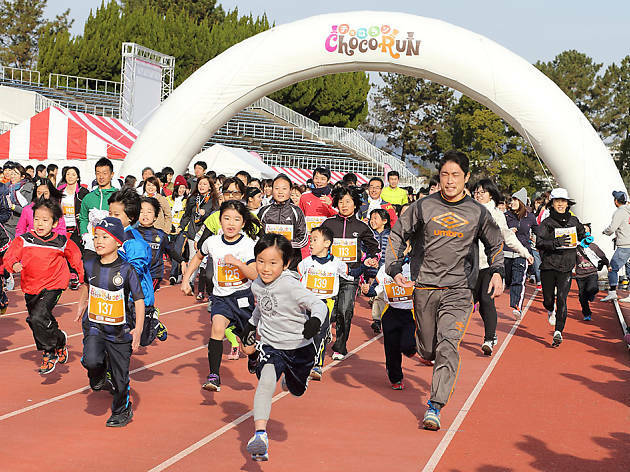 Lovers of both chocolate and running (and those of you who like eating while running), head towards Yokohama's Red Brick Warehouse on February 25 for this choc-a-holic jogging event. 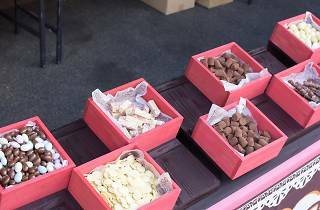 Held annually since 2013, the ChocoRun sees contestants run while eating chocolate – as the longest course is 10km, we expect a soft jog rather than an all-out chocolate marathon. 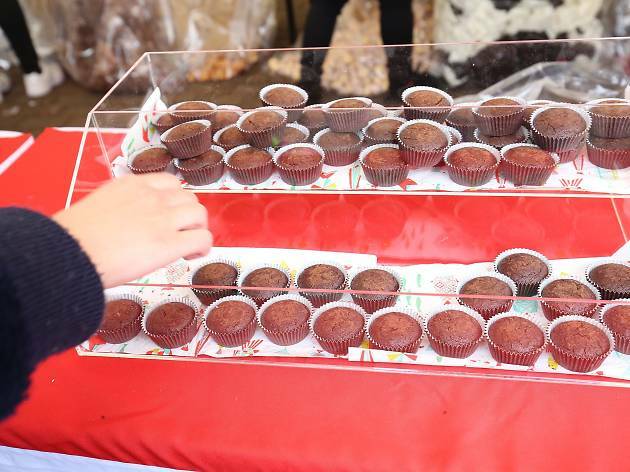 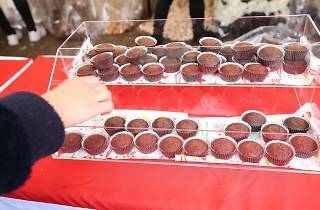 On the day, the customary water stations will be converted into 'chocolate stations', which dish out chocolate roll cakes in dazzling towers alongside your usual chocolate-based sweets and confectionery. 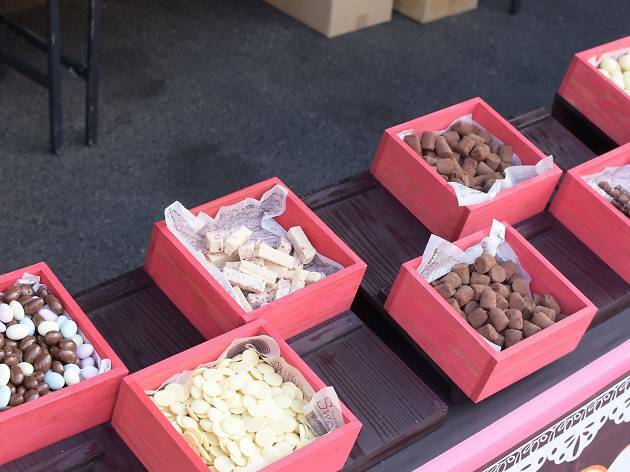 To add an extra 'touch' to the event, there will also be some 'good-looking' guys and girls on hand to, ehm, feed you chocolate at the Chocolate Reward booth. 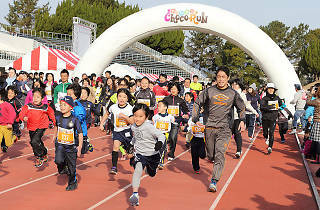 You can sign up for the run, which comes in 2km, 4km and 10km versions, through their website.